As the weather has hotted up I’ve had to up my game with the concealer that I use. When I was lucky enough to have my makeup done by Fyza from SoniaxFyza, I noticed that she had this Tarte concealer in several shades. So when I came across it whilst perusing the isles of Sephora in Bangkok (as you do), I just knew I had to have it. 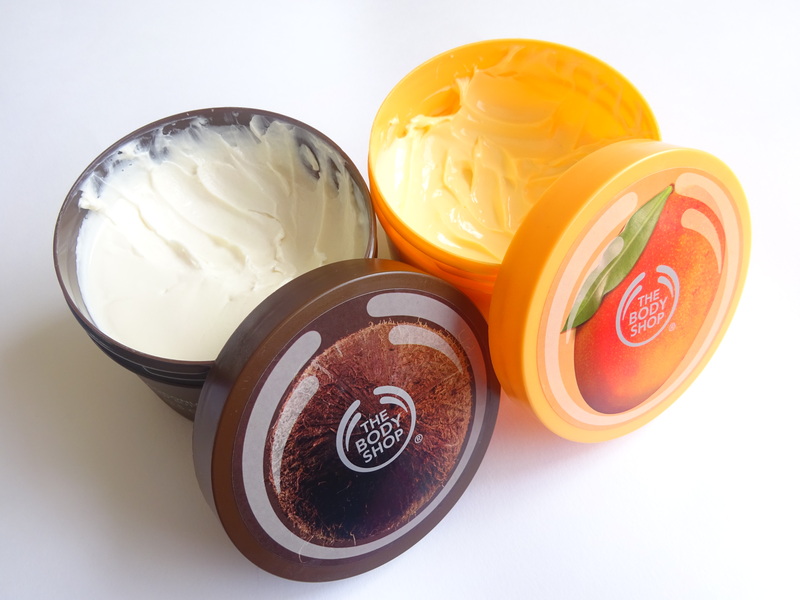 You literally need the tiniest amount to achieve good coverage that leaves a dewy finish. It looks so natural it’s as if you aren’t even wearing any concealer at all. Plus it withstood the humid Thai heat. I had to rush back to Sephora to pick up a lighter shade for when my tan fades, because obviously I just can’t go without this little tube of genius ever again. 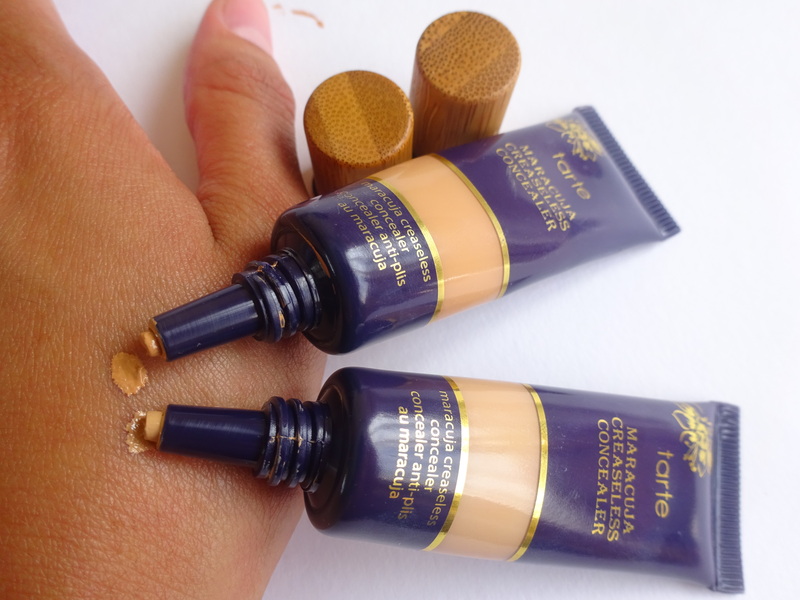 Tarte Maracuja Creaseless concealer – you are my new best friend. As we are in Festival season I’ve been searching for makeup that will endure the sweat, rain and various other things that festivals can throw at you. I had to go back to my waterproof mascara so that my lashes can withstand the emotional performances that leave me shedding a tear as I watch in awe. 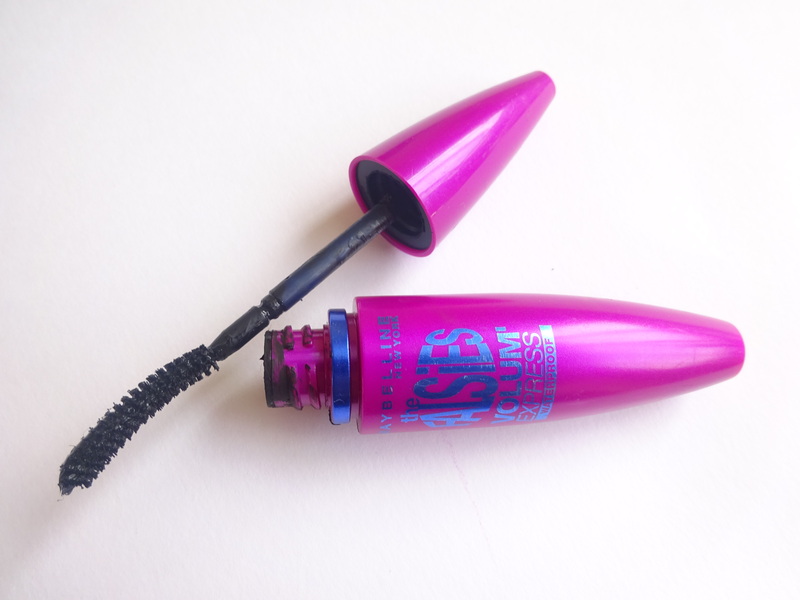 I had this Maybelline Falsies mascara hiding in my draw from when I went to see Beyonce. Yes I bought waterproof mascara for that concert…can anyone get through Halo without crying?! I recently gave this another go and I honestly have no idea why I had so cruelly lay this little gem aside for so long. It really gives you those POW lashes – lengthening, separating and volumising. I’ll definitely be using this for the rest of the Summer, whether I’m at a festival or not. Carrying on with my festival finds, it would be a sin not to mention these luxury temporary tattoos. The last thing I want to do at a festival is worry about losing jewellery. So these are the perfect alternative and they look oh so gorgeous too. 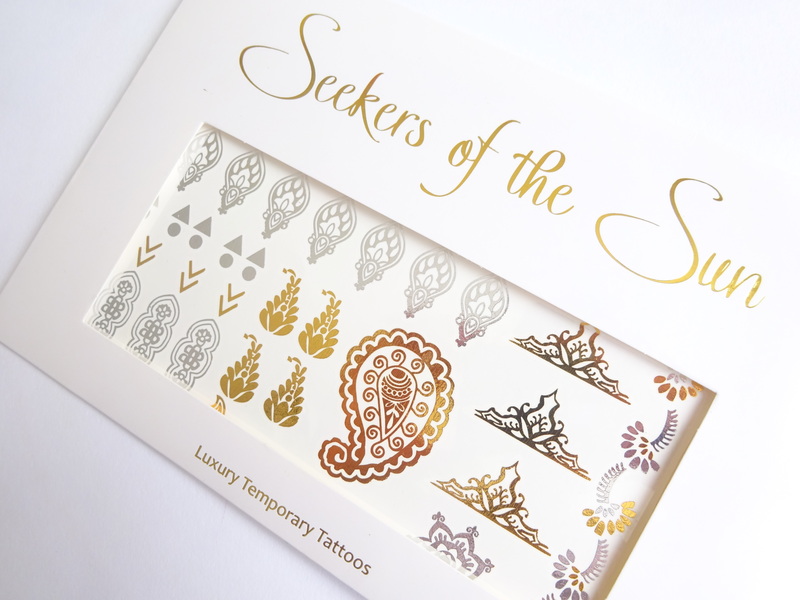 These ones from Seekers of the Sun are particularly beautiful with delicate designs that are super quick and easy to apply. Tat me up! So there you have it, a few of the things that I’ve been reaching for throughout the month of June. 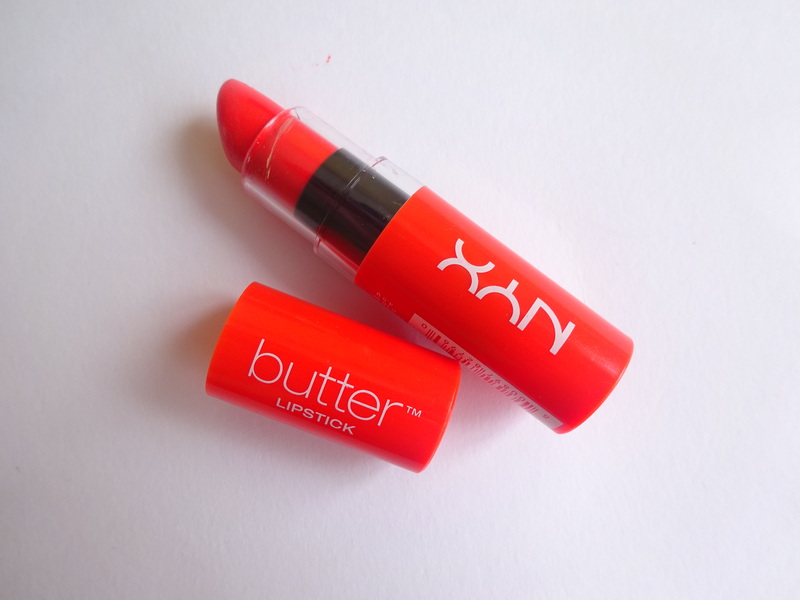 What products have you been addicted to this month?